AuSPICA successfully developed a geospatial software module with funding support by Agriculture Victoria's Horticulture Innovation Fund. 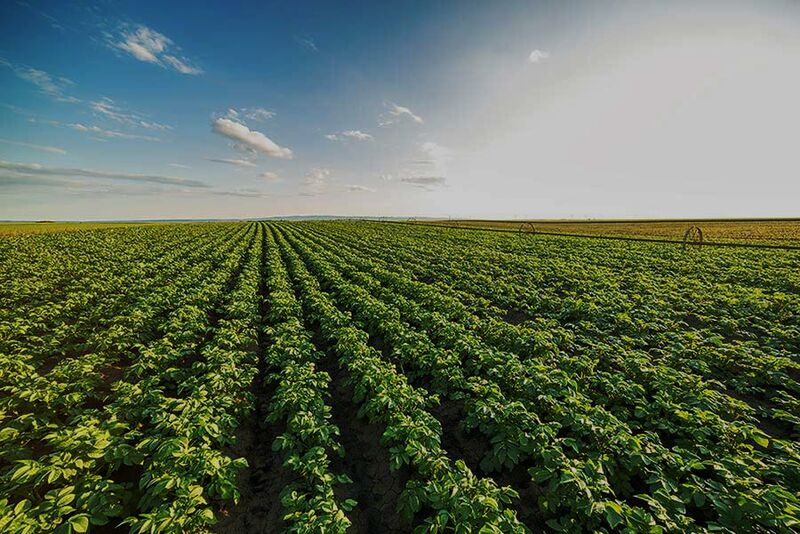 This software module provides the certified seed potato industry with capacity and capability to accurately capture geospatial reference data of all seed potato crops that can be used to support ongoing market access and trade of certified seed potatoes for both domestic and export markets. 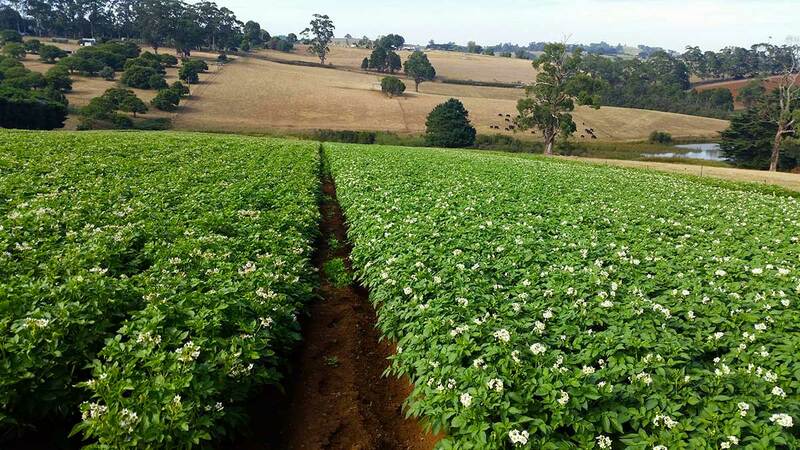 In so doing, enhance the current traceability system of all certified seed potato crops to enable better response management in the case of a pest or disease incursion.